Your prices have been requested. The page will be reloaded as soon as your prices are available. Please have a little patience. 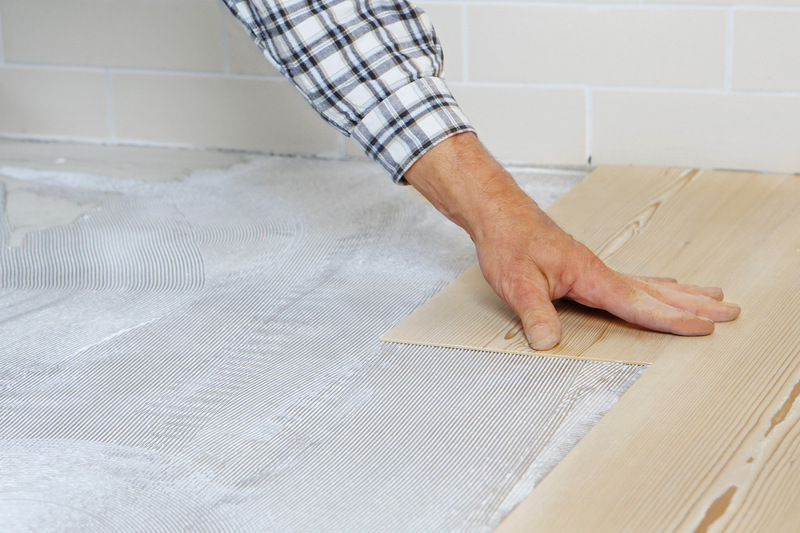 With PURLINE organic flooring, we offer the first plastic floor covering that primarily consists of renewable raw and natural fillers – no plasticisers or solvents involved. What is PURLINE organic flooring? wineo PURLINE organic flooring is a high-quality flooring solution that consists of the best ingredients. The basis is provided by ecuran, a high-performance composite material that is manufactured primarily from plant-based oils such as canola oil or castor oil and naturally-occurring mineral components such as chalk. 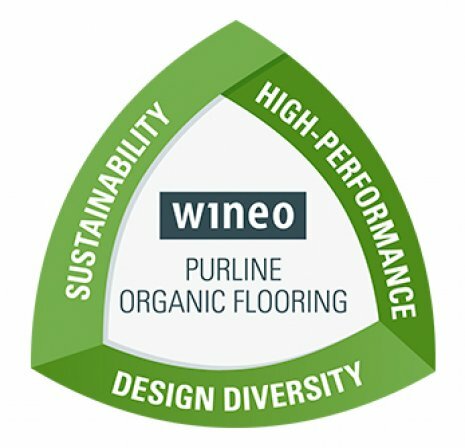 wineo PURLINE organic flooring is gaining admirers thanks largely to its sustainability combined with extreme resilience; it too is made in Germany throughout all of its production stages. Best ingredients via ecuran comprising of natural contents such as canola or castor oil as well as chalk. wineo 1500 is ideal for damp areas, such as kitchens or bathrooms as it does not swell on contact with water. Installed over underfloor heating,the wineo 1500 provides additional warmth. Feels pleasantly warm and is ideally suited for lying, playing and living on. The polyurethane surface makes the wineo 1500 easy to clean. The soft surface ensures pleasantly quiet acoustics. 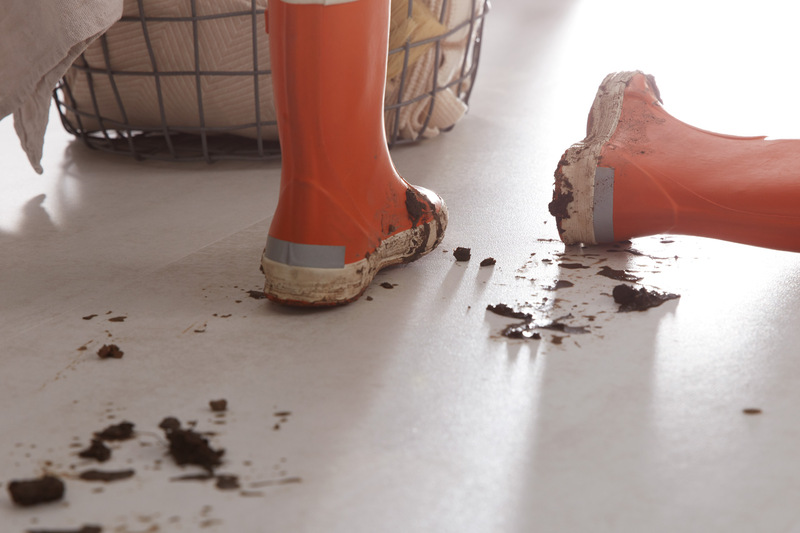 The tested surface ensures safety with every step. The elastic surface is gentle on the joints. Even in the event of fire, there are no toxic gases and hardly any smoke. wineo 1000 - The collection for gluing and to click for private use with various wood and stone decors. 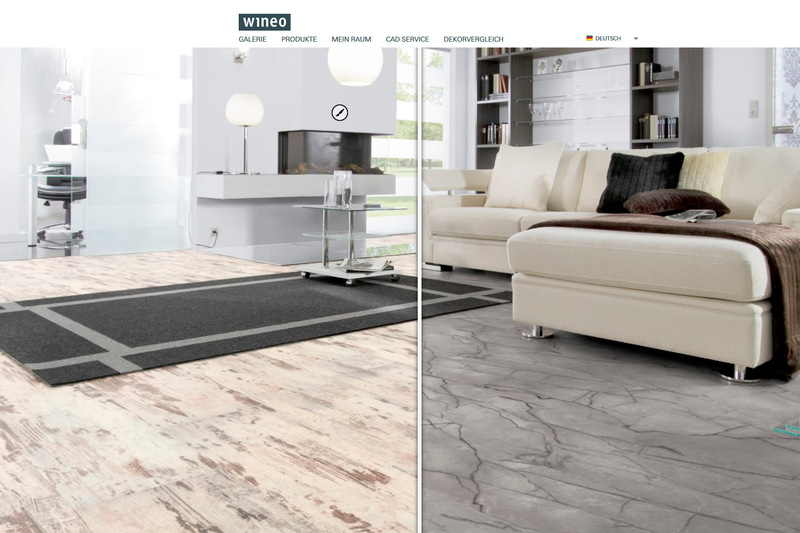 wineo 1500 - The collection for the contract sector with many different formats, designs and a wide selection of concrete looks. People are increasingly taking care for a healthy lifestyle in harmony with nature. This also includes a consciously designed living environment – above all in sensitive areas, from hotels to hospitals, from children‘s nurseries to one‘s own place. With its environmental and health compatible properties, PURLINE is the first resilient organic floor to fulfill all the requirements of a modern life and living: a trend-setting alternative that sticks to its promises. 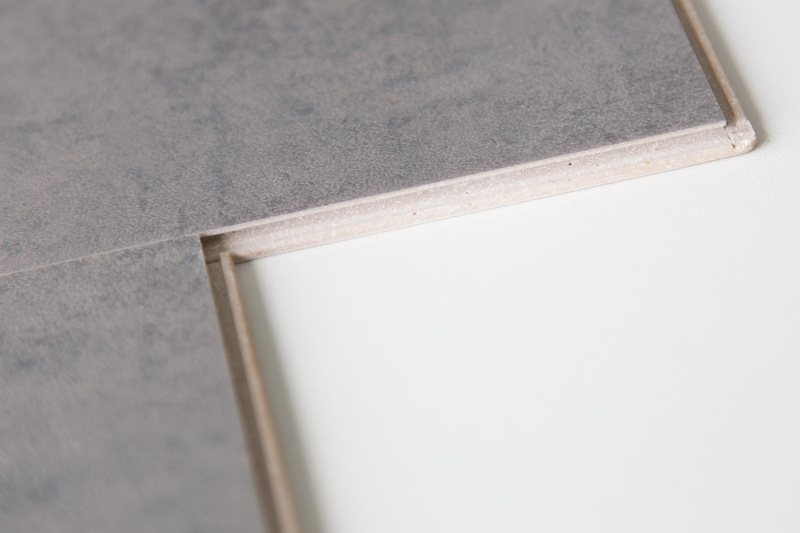 PURLINE is currently no doubt the most ecological resilient floor covering on the market: whether in production, in terms of everyday use or recycling. It is primarily made of natural and renewable materials, without toxic additives – and also shows its best side in use. … the organic flooring is primarily made of renewable raw materials and natural fillers. … made with plant-based oils such as canola oil or castor oil and naturally-occurring mineral components such as chalk. 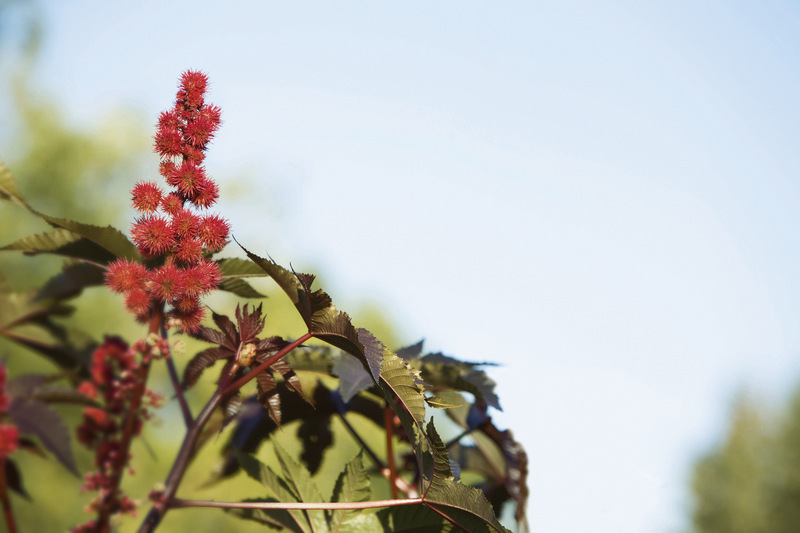 … PURLINE is without the addition of chlorine, plasticisers and solvents. 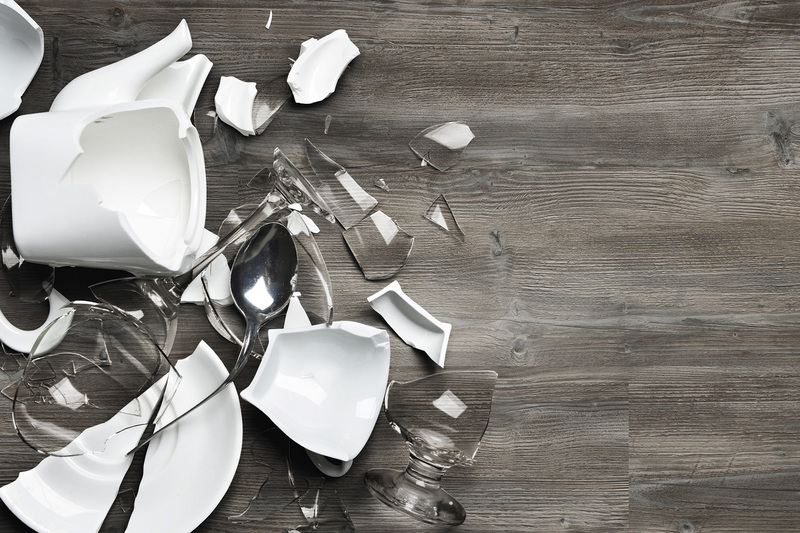 … can be disposed of with household waste. Due to its high quality contents and excellent processing, your customers can enjoy the organic flooring for a long time. The ecological floor covering invites plenty of barefoot walking, is unimpressed by furniture imprints and even keeps its colour in the sun. We even guarantee this. … PURLINE is extremely durable and resilient. … chemical and mechanical influences barely have any effect on it. 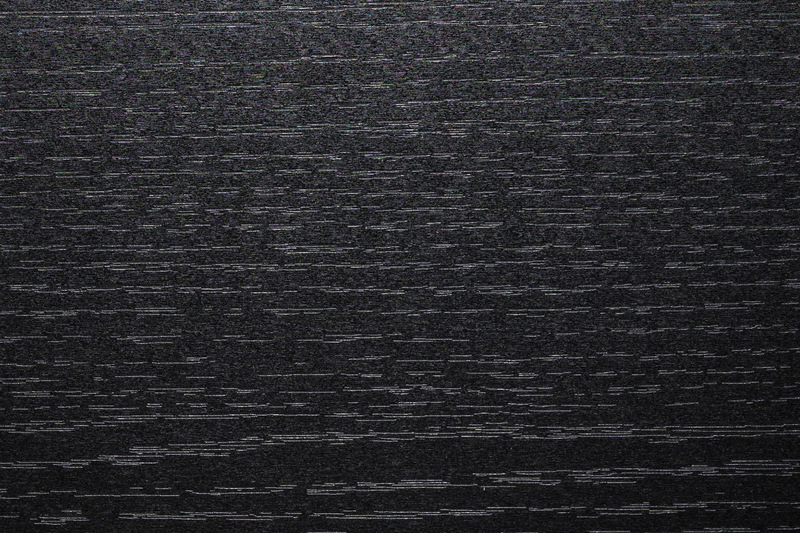 … the organic flooring shows unique recovery rate – almost 100 %. … its UV-resistance is extremely high – no fading from the sun. 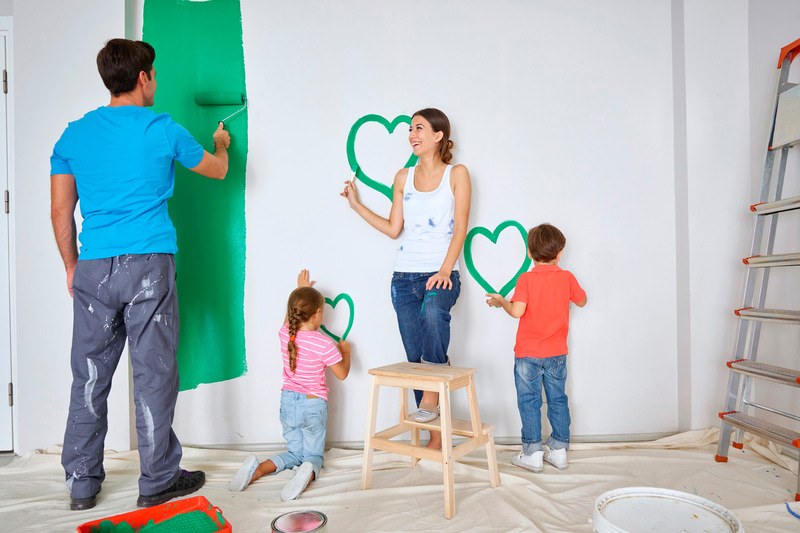 The organic flooring also shows its true natural side in the important topic of safety: it does not release any harmful substances, even if a little child‘s face should come too close to it on occasion. … it contains no substances that are harmful to health such as plasticisers. 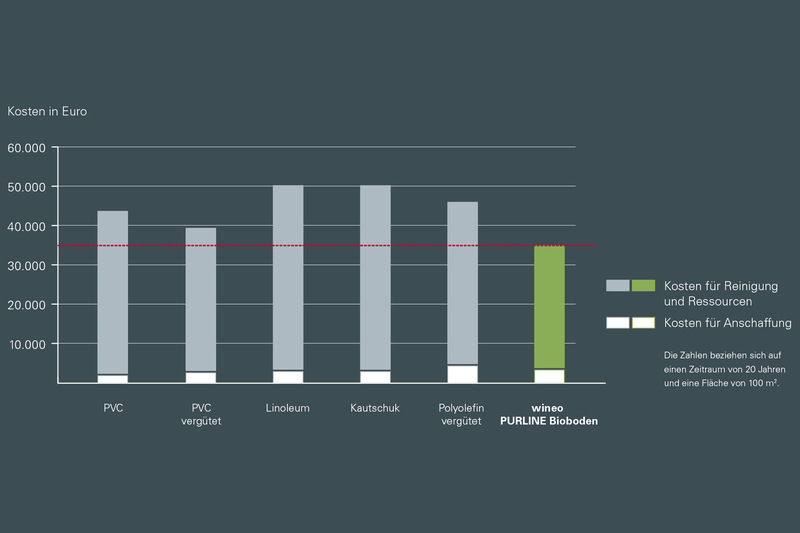 … PURLINE is completely odour-neutral and almost emission-free. … no toxic gases and hardly any smoke are released – escape routes remain visible. Its compact surface is really easy to keep tidy and hygienically clean: This not only saves your customer time, but also hard cash over the years. … the organic floor withstands all conventional cleaning products from acid to alkaline. … the closed surface ensures easy, quick and thorough cleaning. … even markers or coloured pens can be completely removed. Quickly find the right floor for your needs. Filter and sort by collection, range of application, installation method, optics, color and many other criteria.